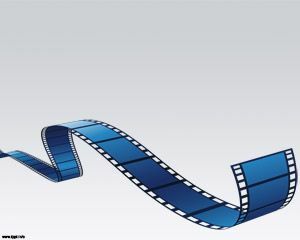 Film Powerpoint has been created to be used in Movie presentations, film presentations, or any PowerPoint presentation that require film effects. 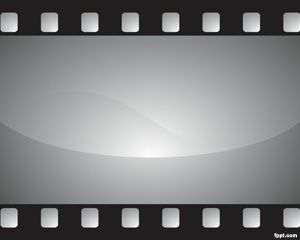 This PPT can be used either by casts or extras. 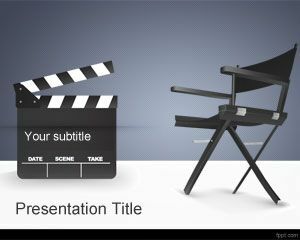 This is free movie PowerPoint template for presentations that you can use for any presentation where you want to display a clapperboard design or clapperboard symbol. 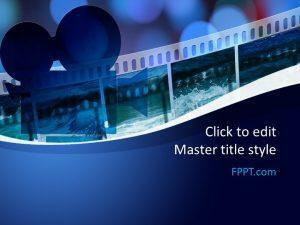 You can download free movie PowerPoint template for your own usage. 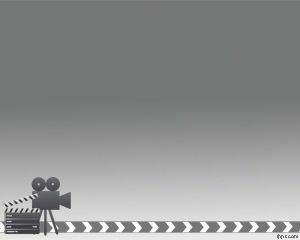 Describe the history of cinema and motion pictures with Film PowerPoint background that has a generic touch. 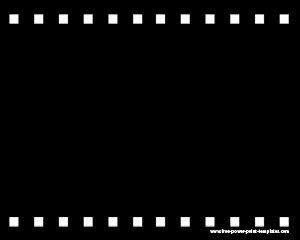 Use this black master slide to put the title of your project and demonstrate it in front of an audience, either in the class or an auditorium. 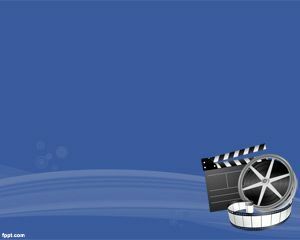 Make movie reviews and discuss the upcoming releases with free Movie Background and Cinematography PowerPoint theme.